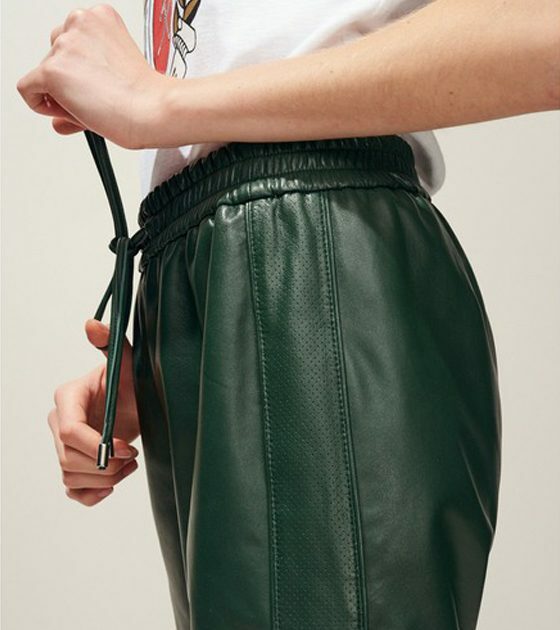 Leather trousers are becoming an obvious alternative for when you can’t bear to put on jeans again. Looser shapes, higher waists and punchy colours mean that just like jeans the styling potential is infinite. Check out our edit for some ideas.